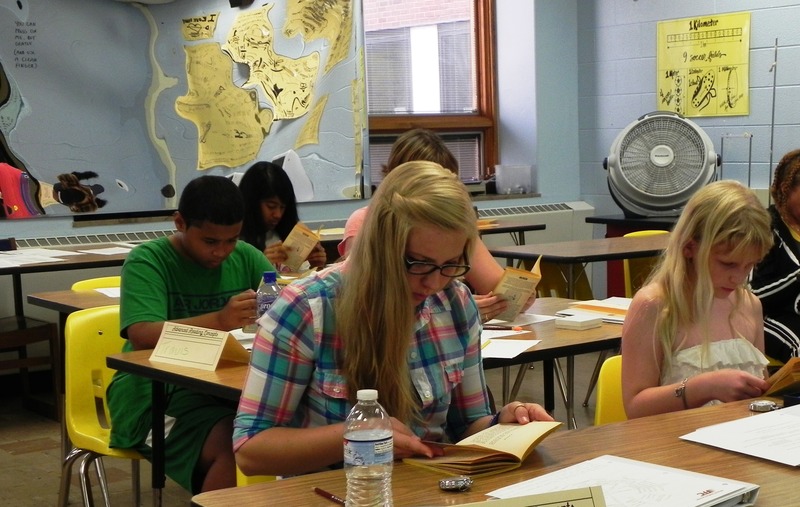 Summer Speedreading Students Score! | Speed Reading Plus Blog! Seventy-five students took part in last year’s six summer classes. The average beginning score for these teens was 245 wpm with 66% comprehension. Their average ending score was 2315 wpm with 87% comprehension. That’s a Reading Efficiency Increase (REI) of 12.46 (1,246%)! We promise an increase of 3 to 5 times. Our class of seventh graders in Cincinnati scored some of the highest scores ever. The students now have more confidence, desire to read, and skills to excel in their classes. Our classes focus on speed, comprehension, recall, retention, and study skills for mastering and organizing technical reading for exams and reports. Our students get their work done faster with better results and find that they enjoy reading more. We look forward again this summer to helping another five classes prepare for the future. This entry was posted in Learning, reading, reading classes, reading improvement, self development, speed reading, speedreading and tagged Columbus, learning, lessons, reading, reading improvement, speed reader, speed reading, speed reading lessons, speedreader, speedreading, student learners. Bookmark the permalink.